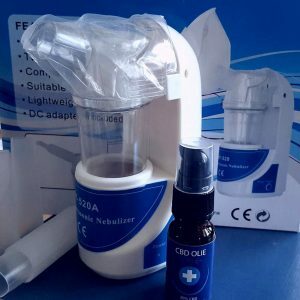 CBDA (7%) 10 bottles à 10 ml with pipet. Value pack! Best Buy! 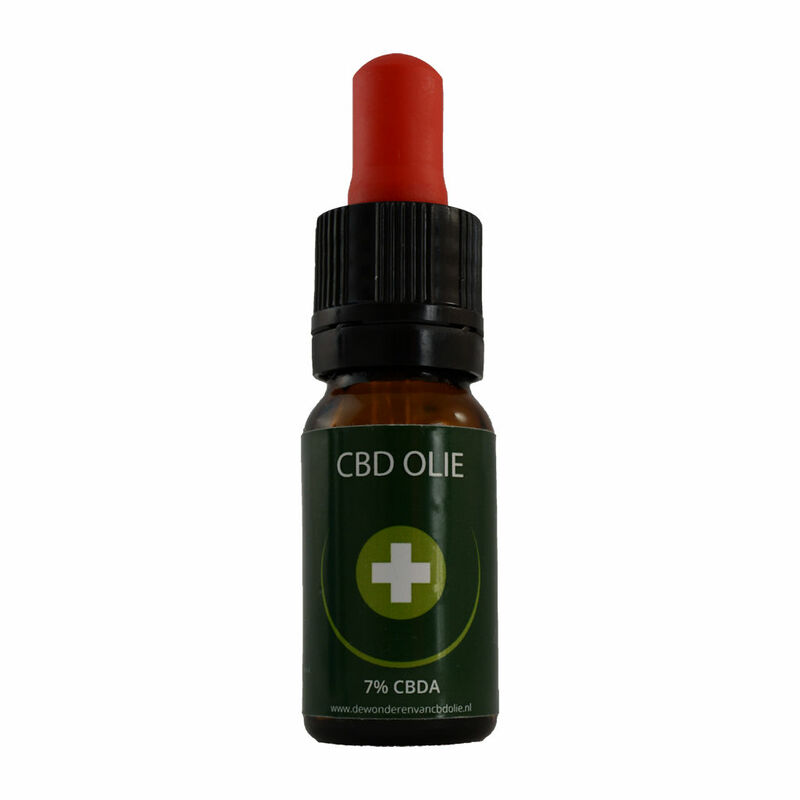 CBD Oil 7% is one of the strongest and purest CBD oils available. 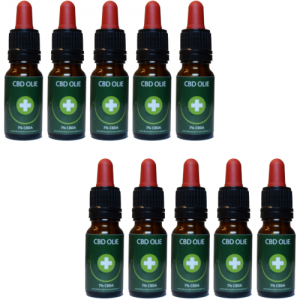 Produced from hemp plants grown naturally. No chemicals are used and GMO free. 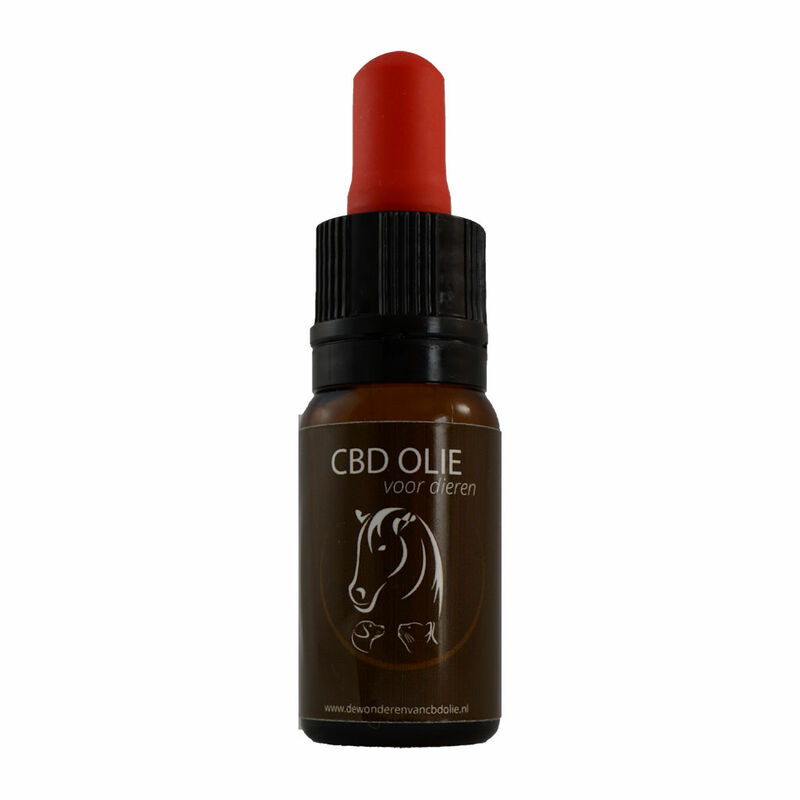 Our special CBD product for pets. 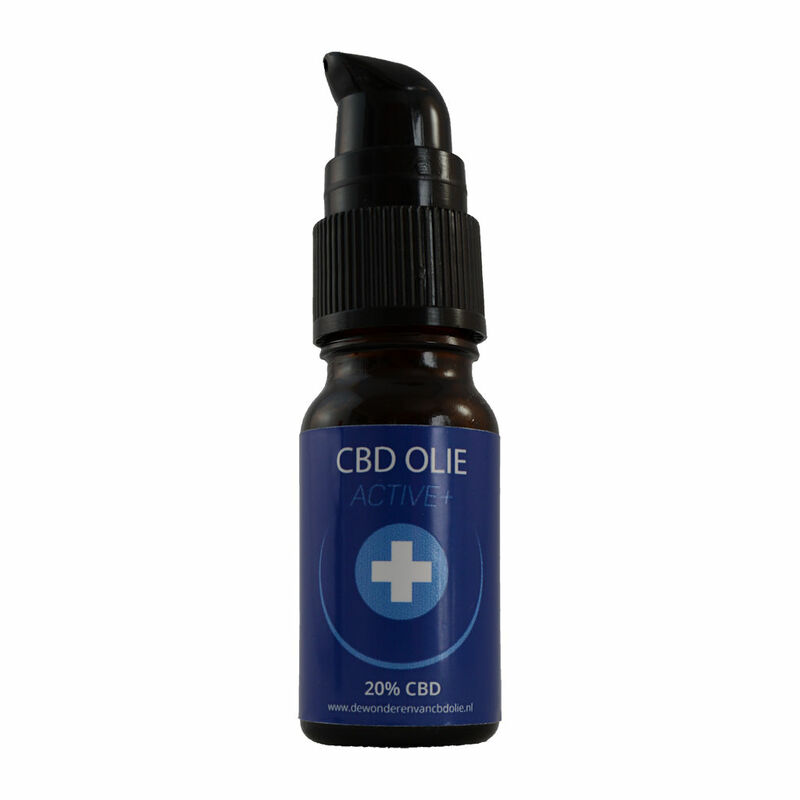 Contains 7% CBD bases on natural oils.